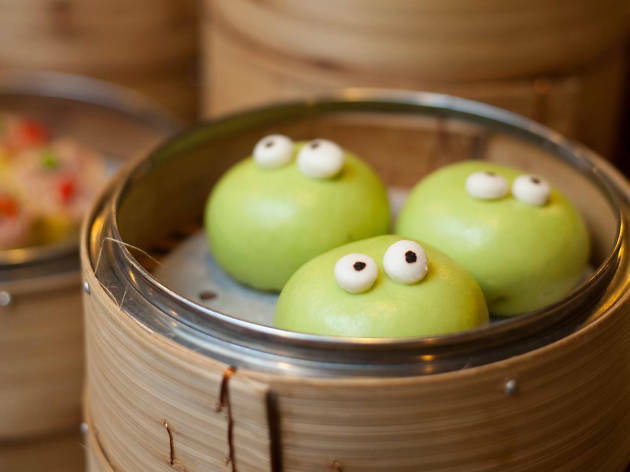 Featuring supremely scrummy baos and dumplings, this spot also boasts quality ingredients and cutesy presentation. It’s the place to hit up if you want to enjoy Chinese classics alongside a casual vibe. 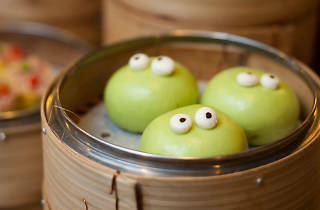 Yum Cha also have a branch in Tsim Sha Tsui.